Telecom-News: Ericsson to push 5G deployment, warns regulators for spectrum release and ridicule issues like security concerns from china. Ericsson to push 5G deployment, warns regulators for spectrum release and ridicule issues like security concerns from china. 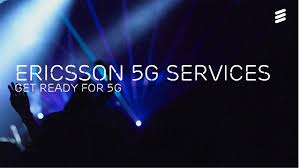 Ericsson has warned Europe will fall further behind North America and Asia on LTE and 5G unless governments and regulators act to accelerate the release of new spectrum and licences. The Swedish vendor, with an early-morning address at Mobile World Congress (MWC) in Barcelona, refused also to take sides on the national security concerning Chinese rivals Huawei and ZTE, but warned security of 5G networks is a industry challenge. 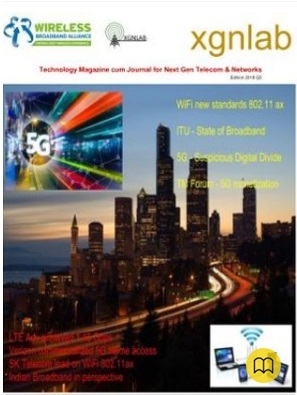 He addressed Europe's perceived tardiness on 5G, and sought to put right the reasons it is falling behind the US and Asia Pacific, citing high spectrum fees and regulatory uncertainty. It has already impacted rollout of 4G LTE systems in the region. He noted certain other "structural inhibitors" delaying LTE and 5G deployments in Europe, including site access and permits.